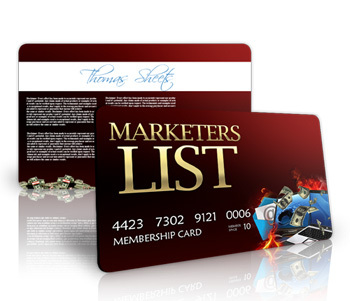 When you get your FREE Marketers-List membership you can immediately get $100 in Instant Free Traffic to Promote Your Offers. Free Members Get 100 percent of the Gross for Every Fourth Sale! Don't Waste a Minute Joining! When Kenneth and Thomas launch a new opportunity you can count on it being an Instant HIT! 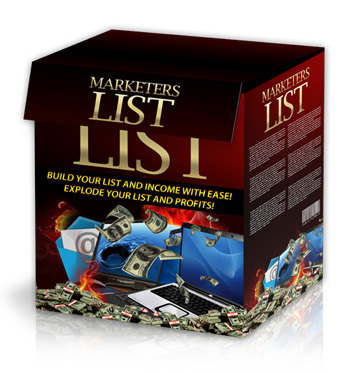 This money maker script is one of my best kept income secrets for building huge lists and making money at the same time. When you see the names Kenneth and Thomas, don't walk .... RUN! Join Quickly! 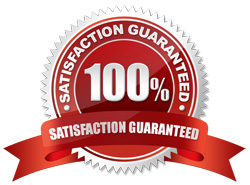 With Marketers-List You can afford to go all the way......Upgrade and start earning hard instant commissions NOW !